This survey looks at people's experience of claiming Universal Credit, what aspects of it are working well and if there are any emerging problems. All responses are completely confidential. 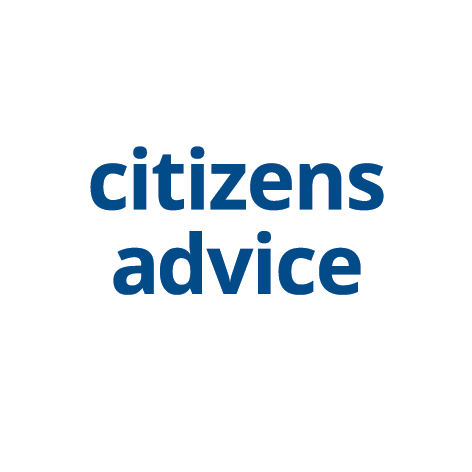 They will be used to help Citizens Advice research and campaigning. This survey has been designed to take 5 minutes to answer. There is a box at the end if you have anything else you want to add. If there are any questions you do not want to answer, please leave blank.